Valid on Designer Smartphone cases. DailyObjects.com is a designer Lifestyle and Travel Accessories brand. DailyObjects works with avant-garde designers from around the world. Shop for Designer and Customise cases for over 150 smartphone models and 10,000 design and a huge range of Designer Notebooks, Handbags & Wallets, Laptop bags, Pouches, Cushion Covers & more. 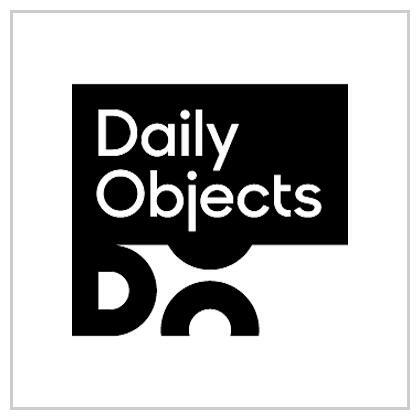 DailyObjects has India's largest art collection of its kind; an exclusively licensed collection thousands of curated artworks from artists from more than 25 countries. 1. The customer will get Designer Smartphone cases at Flat Rs.399. 2. Valid at DailyObjects website. 4. You will get 30 days replacement guarantee on all products. Visit the DailyObjects website to redeem the offer.